At Spine Pain Center, we don't just provide chiropractic care to people living in North Charleston, Mount Pleasant, and the surrounding areas. Our team focuses on providing comprehensive, whole-person care, including nutritional counseling services and weight loss guidance. Our doctors understand that the body is a complex and interconnected system, and we know how much your nutrition impacts your overall well-being, not to mention your ability to lose weight successfully. Here's why seeking nutrition counseling is a smart move if you want to shed a few pounds. Why Receive Nutritional Counseling While You're Losing Weight? The quality and nutritional content of the food that you eat is, without question, one of the biggest factors that determine your overall health. When you're getting all the nutrients you need, you simply feel better. You have more energy, your mood is sunnier, and you come down with illnesses less often when your nutrition is well balanced. Unfortunately, the majority of people aren't getting the best nutrition they could be. This can lead to chronically feeling under the weather or lethargic, as well as a whole host of other health issues. When you're losing weight, it becomes even more important to keep an eye on your nutrition. That's because it's easier to accidentally become deficient in something when you're eating a reduced-calorie diet. Seeing a professional for nutritional counseling is the best way to ensure that your energy intake and your nutritional intake are both on track. If you visit one of our North Charleston and Mount Pleasant chiropractors, we will help you leverage your body's natural systems to lose weight comfortably while eating foods you enjoy. The world is full of pollutants and toxins. 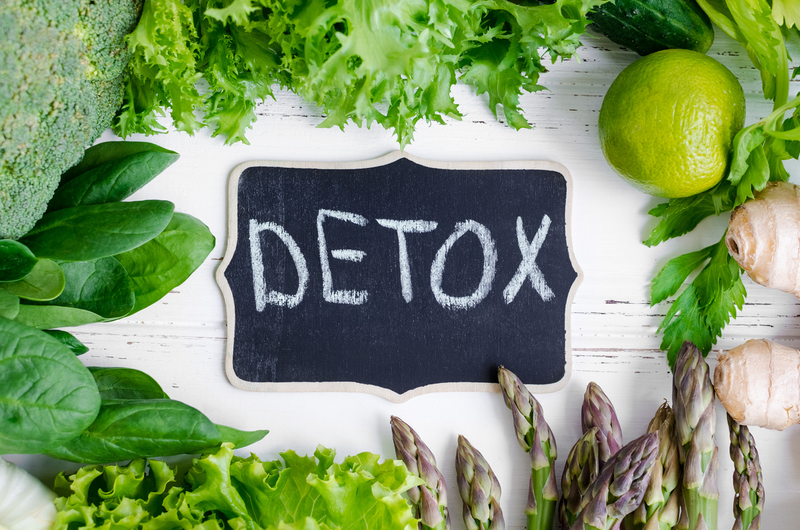 Some of those toxins inevitably find their way into people's bodies, where they can cause any number of health problems over time. If you have weight to lose, this is especially bad news, since many toxins are stored in fat. Those toxins are released back into your bloodstream when your body burns the fat for energy. This doesn't just wreak havoc with your health. It can slow down your metabolism too, making it difficult to lose more weight. Our doctors can advise you on natural ways to purge the toxins from your system so you can continue to lose weight safely. If your weight loss has slowed to a crawl, or if you just aren't sure where to get started with weight loss, our doctors can help you create a plan that gets results. Call us today for an appointment or more information about our nutritional counseling services.